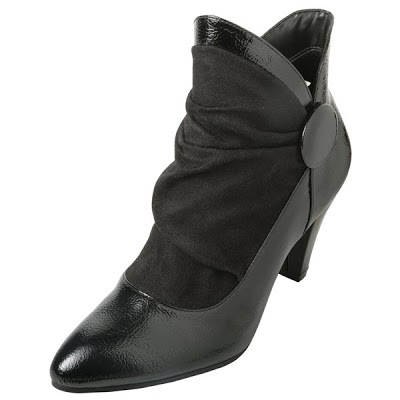 I saw a friend wearing these cute booties with a dress and I had to ask her where she got them. She said Payless! Perfect price for a trendy shoe. The post Booties appeared first on Darling Darleen | A Lifestyle Design Blog .